Beauty of Kerala Backwaters | Top 5 Places to Visit! 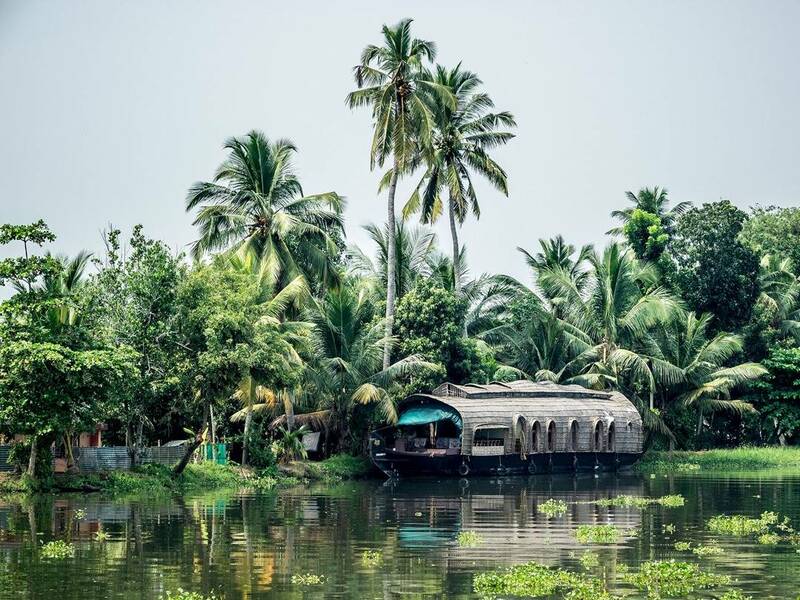 The mesmerizing beauty of Kerala is undeniable, surrounded by lush greenery, sparkling water and serene ambiance; attract thousands of nature lovers throughout the season. The place is truly Gods own country and has to be seen to be believed! This destination is not just for nature lovers, but anyone who wants an escape from their hectic city life and wants to spend some days in tranquility. Though the whole area has truly unmatched beauty; its Backwaters tends to take all the limelight. The longest stretch of backwaters is a huge chain of salt water and lagoons .The backwaters are a great source of Freshwater and diverse Aquatic life. 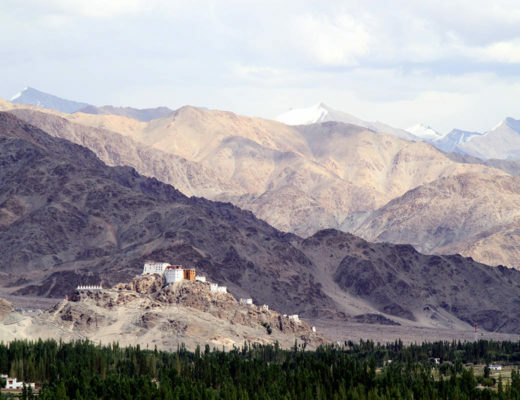 They are hugely popular in the state due to its splendid beauty. What Eiffel Tower is to Paris, the Backwaters are in Kerala! 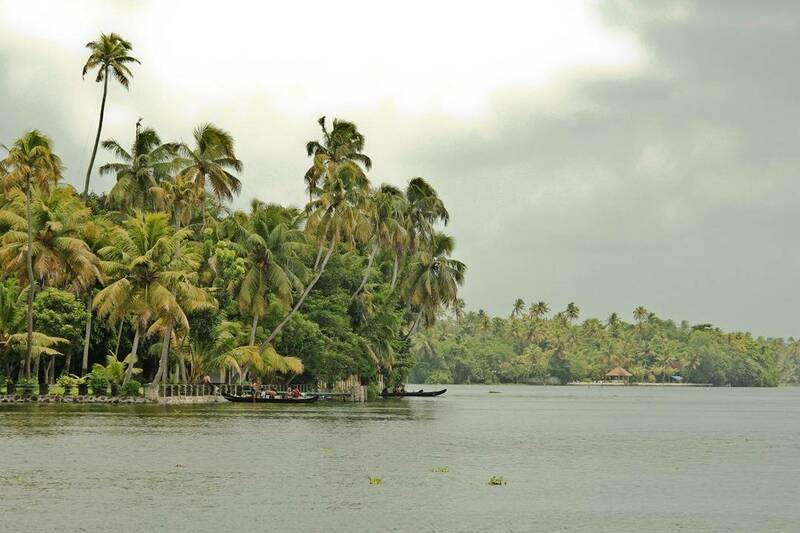 And if you missed the beauty of its backwaters, then you truly missed the whole point of Kerala! The best way to unveil its beauty is through houseboats and cruise rides. The ride usually takes a full length day and options are also available at night. The experience of backwaters is truly magical and you will cherish it all your life. These are the top 5 places to visit on your Kerala holiday! If you prefer to make life easy and love the organised tour; you can find these destinations in any of the Kerala Tour Packages. Kumarakom is a picturesque holiday spot that lies on the lake Vembanad. The beauty of the place is unmatched! Surrounded with the Western Ghats on the east and paddy fields on the west. 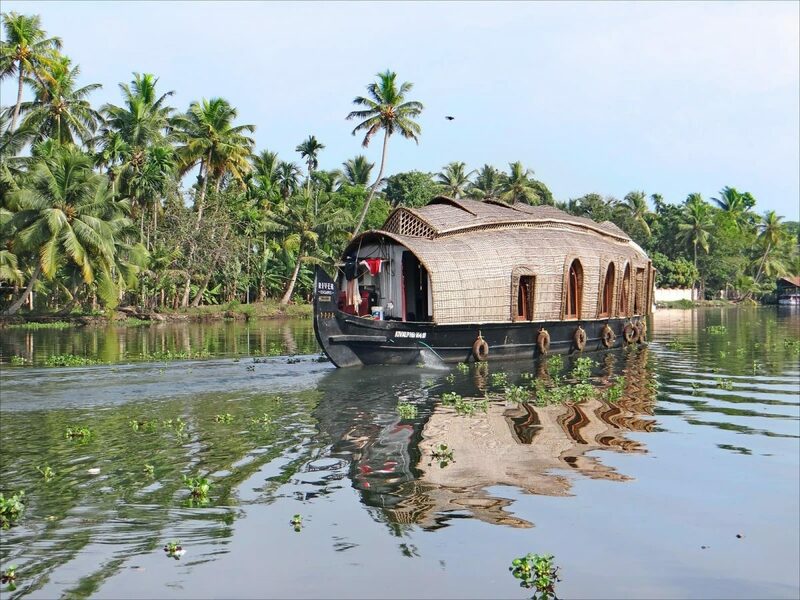 The view of the backwaters is enchanting and the best way to experience it is through a boat ride. The region is also home to the Onam festival, varied dance forms as well as the famous boat race. Another major attraction of the place is its rich flora and fauna. Kumarakom bird sanctuary is home to migratory birds. The place is also a great site for mangrove forests, paddy fields and coconut groves. Tourist can enjoy the region by boat fishing and yachting facilities, available at the coast. 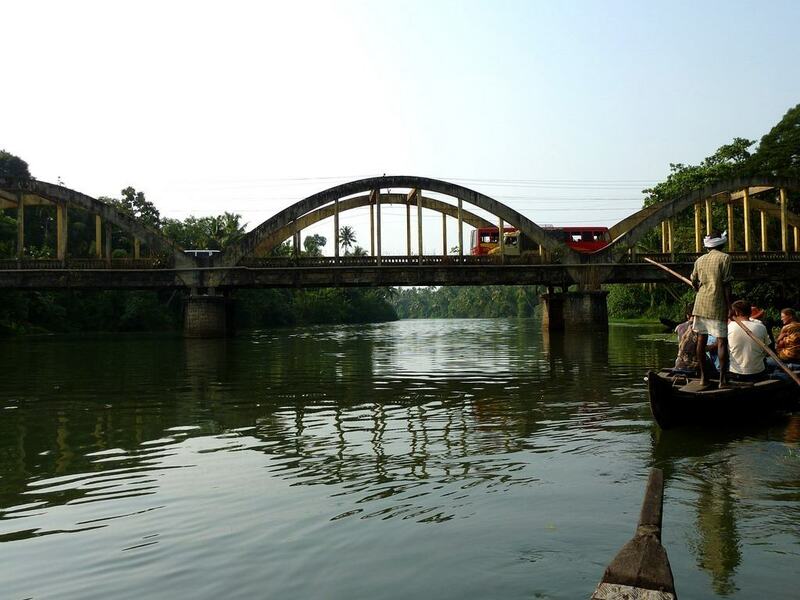 Kasargod popularly known as “land of seven languages and cultures” has an enchanting view. 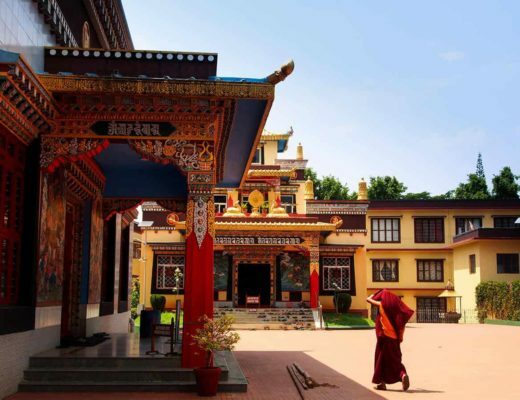 Being unexplored by many tourists, the place is away from any hustle and bustle. If you want to just lie down on the boat and enjoy the mystical beauty of the islands and sparkling water, then a visit to Kasargod is a must. The ambiance will truly rejuvenate your soul. The coast of Coahin has several majestic islands and its natural harbors are unmatched in the world. Not many people know that Kochin Backwaters forms part of the the central area of Kerala backwaters. A ferry ride is the best way to experience the majestic surroundings of the region. However, the area also encompasses a lot of historical monuments like Fort Kochi, Jewish Synagogue, Kumbalangi integrated tourism village, Marine Drive and the Mattancherry Palace. These spots are popular amongst tourists. 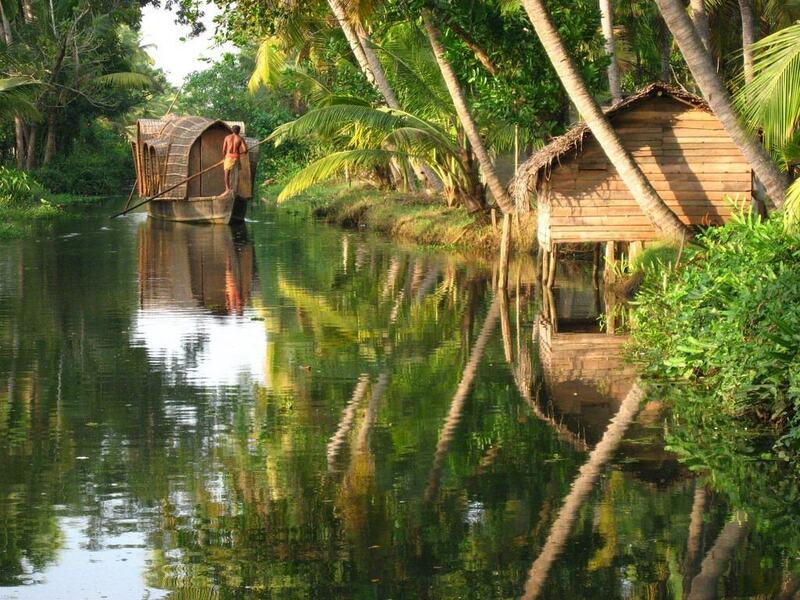 Alleppey contributes in a big way to South India tourism and is one of the most popular backwaters amongst visitors. There are numerous tour packages available to enjoy the splendid beauty of the place. Other hidden gems of the region are 400 hundred years old Champakkulam church, the famous Krishna temple (known for its architectural styles) and coir making villages. Coir is a cottage industry and works by renting coconut fibres. The industry is mainly run by female employees and is a great source of their livelihood. 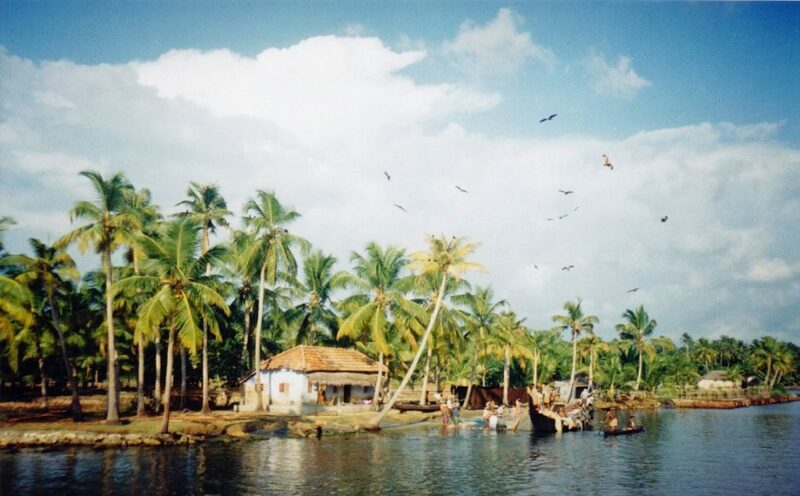 Kuttanad Backwaters stretches for 75km; from Kollam in the south to Kochi in the north. The place encompasses hills, sea, waterways, canals, narrow inlets, paddy field and tropical greenery. There is no wonder why visitors are attracted to this place in large numbers. Kuttanad is loaded with scenic beauty. However, if you are planning a visit to this region, make sure to not miss the other majestic places located nearby. Kerala backwaters are truly magical! Make sure to include them in your itinerary!! 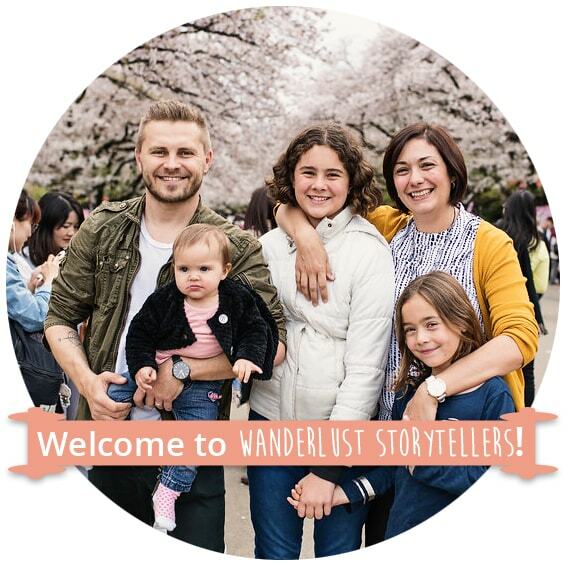 A truly unique and gorgeous destination! Have you experienced any of these top 5 places to visit in Kerala? How did enjoy the experience? Great article. 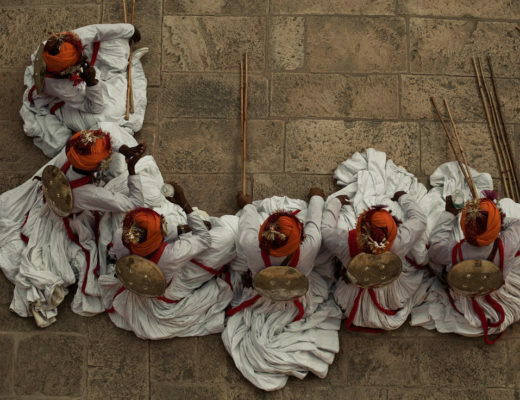 Your article describes the backwaters and culture of the state of Kerala to a large extent.